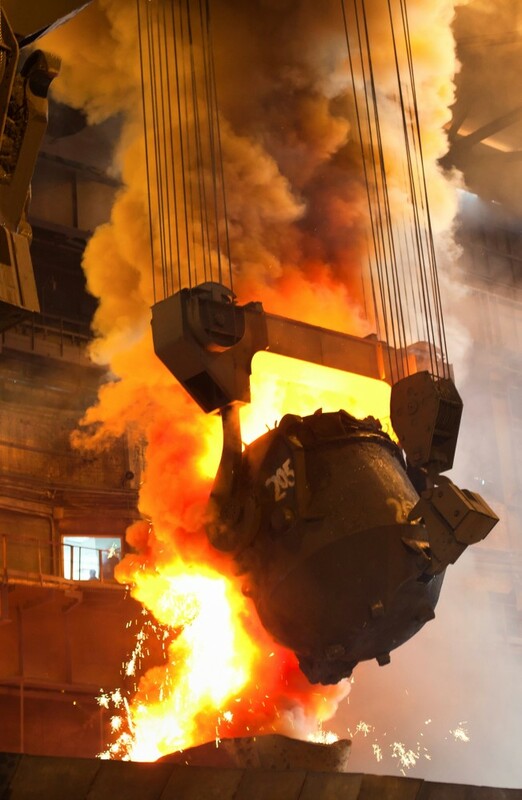 Cervis has a deep history working in the industrial material handling markets. 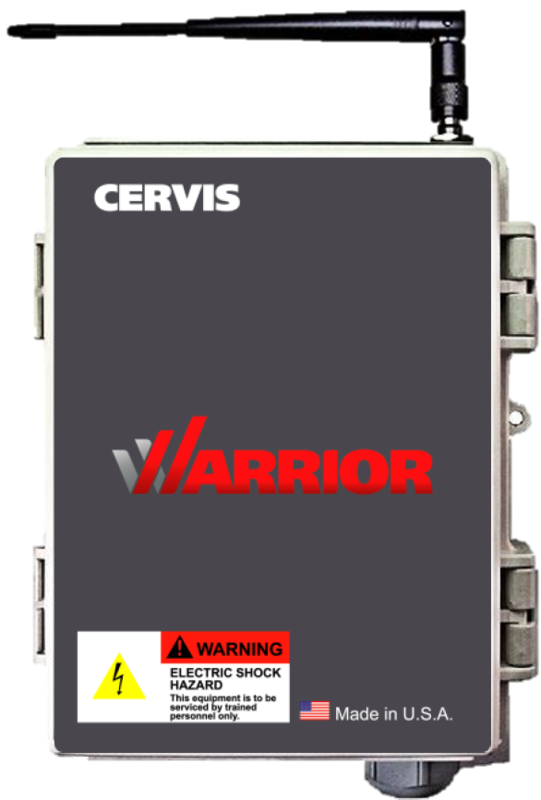 We maintain a staff of highly trained individuals with years of application expertise in the overhead bridge crane market making Cervis a front runner in the industry with the ability to provide industrial wireless remote control solutions for standard and highly engineered specifications. 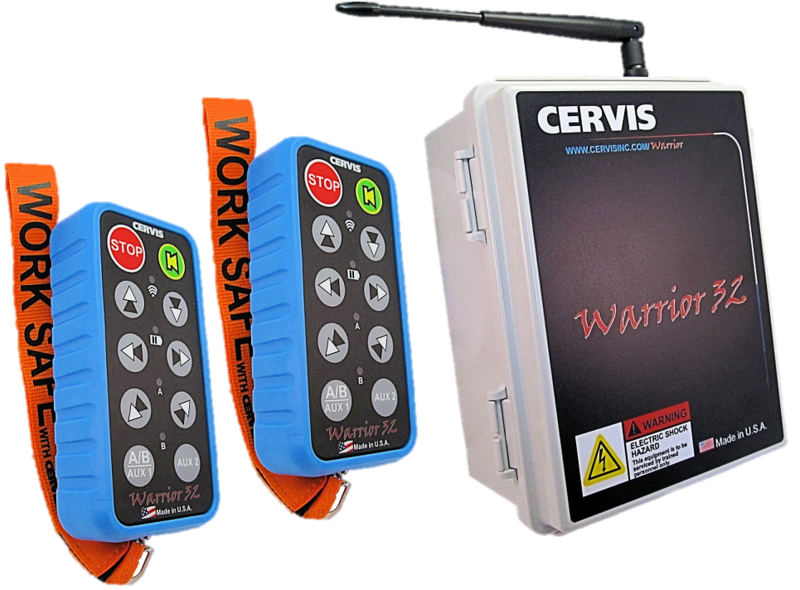 We are specialists in both AC and DC crane control and have a passion to construct the best industrial wireless radio remote control on the market. 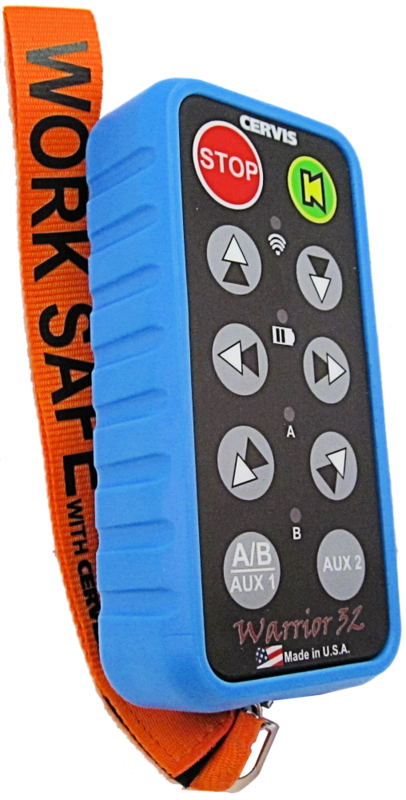 Our product offering provides a host of ergonomically designed, durable and customizable transmitter packages. 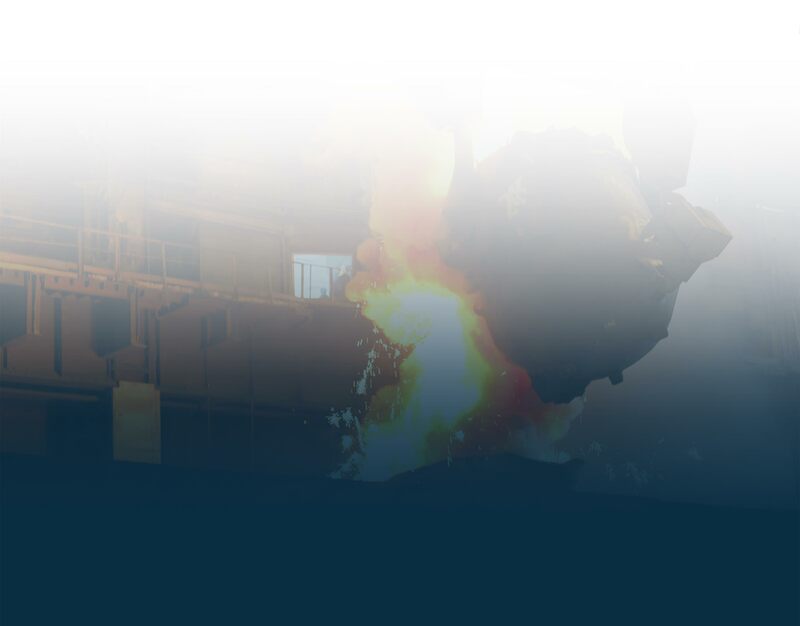 As well we offer standard receiver packages and complete AC and DC control panel engineered solutions. Designed, manufactured and supported by Cervis, Inc. 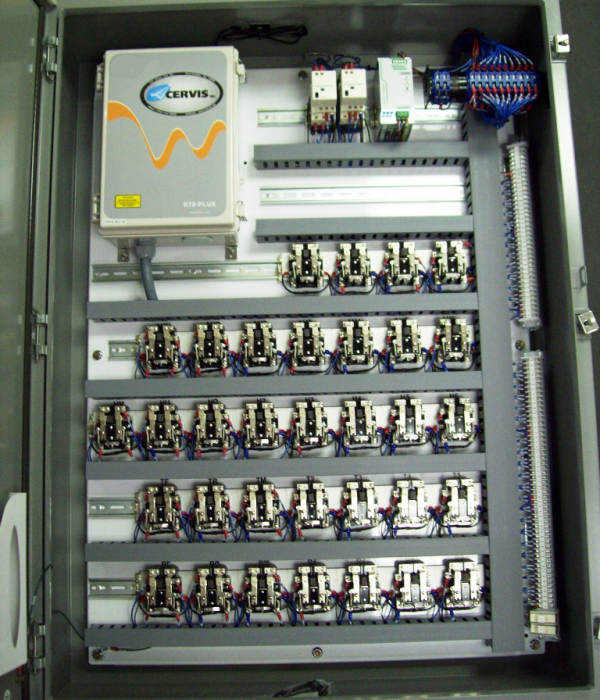 Custom solutions are a specialty at Cervis, we pride ourselves on having worked closely with our customers to design solutions specific to the needs of their application.